The new website will feature a wide range of perspectives on key international events. 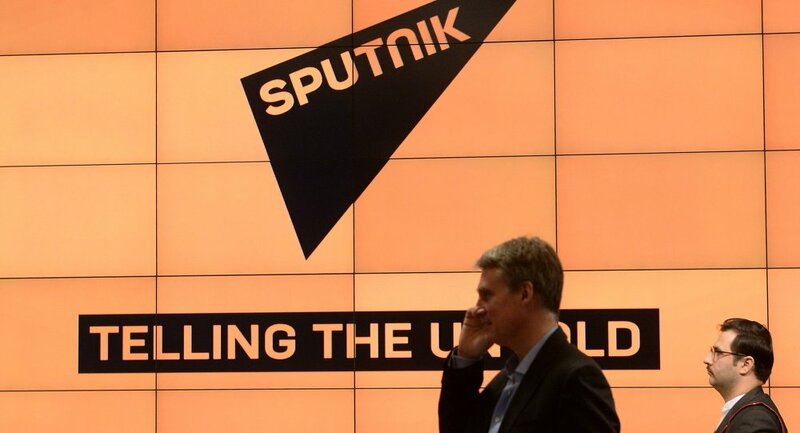 MOSCOW (Sputnik) — Sputnik multimedia news agency announces the launch of a news portal in Danish at dk.sputniknews.com. Promoting a multipolar vision of the world, Sputnik’s websites target an audience that seeks to compare various alternative perspectives. The Danish language portal joins the family of Sputnik websites already available in English, French, Serbian, Portuguese, Arabic, Hindi, Polish, Italian, Czech, Vietnamese, Japanese, Korean, Farsi, Urdu, Dari, Pashto, Kurdish, Swedish, Norwegian, German, Spanish, Chinese, Turkish, Kyrgyz and Abkhazian. Sputnik’s professional journalists and staff use various multimedia formats to provide high-quality coverage at dk.sputniknews.com. The website offers readers diverse content, including infographics, video, photo reports and online polls. Aside from up-to-the-minute news, Sputnik also offers analysis, exclusive interviews and expert reviews. Sputnik Multimedia Group (sputniknews.com) is a news agency and radio network with news hubs in dozens of countries. Sputnik broadcasts through its websites, analog and digital radio, mobile device apps and social media. For subscribers, Sputnik news feeds operate around the clock in English, Arabic, Spanish and Chinese.